Situated at a distance of around 20 kilometres, Godchinamalaki falls is a popular tourist destination. 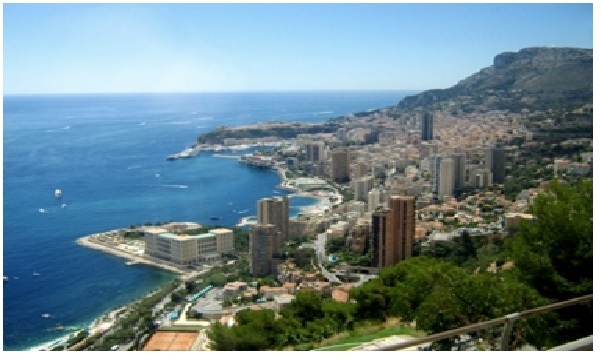 It is renowned for its stepwise arrangement that is spanned approx. 100 metres in length, with a step at every 30 metres! 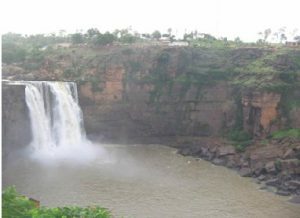 Renowned as the Karnataka’s Niagara; Gokak falls is located around 6 kilometres from Gokak. 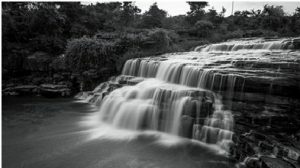 The waterfall has a height of around 170 feets. It is also famous for its ‘hanging wooden bridge’, which spans across 210 metres in length and it was built in the year 1907. One of the scenic beauty spots, the Yogi Kolla is a small village located in the foot of Western Ghats. There is a renowned Temple here located in a cave type opening. One has to climb around 800 to 900 steps in order to reach it. Spread over an area of 29.78 square kilometres; Ghataprabha bird sanctuary is situated around 20 kilometres away from Gokak. 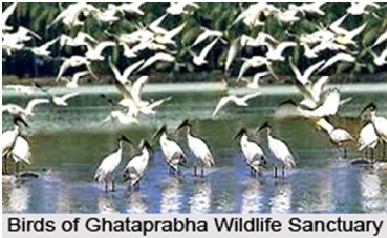 This sanctuary is renowned for migratory birds like European white stork and Demoiselle crane. 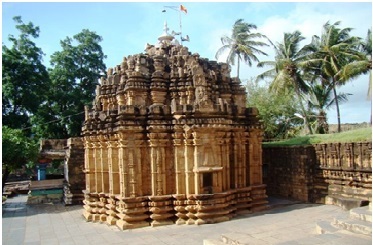 Built around 1153 AD, this temple is one of the oldest temples here. 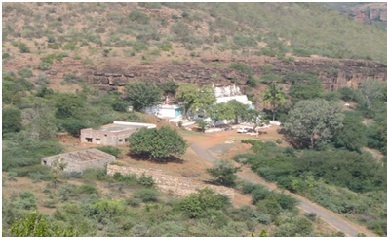 It is situated around 7 kilometres away from Gokak. It is built in the later Chalukyan type of architecture. 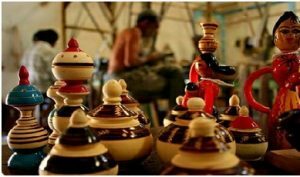 The toy factory in Gokak is renowned for its exquisite toys for decades. It is in existence for over 200 years. It specialises in manufacturing fruits, flowers, wooden toys, etc. 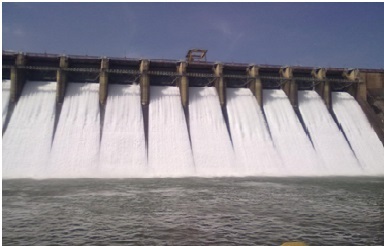 Hidkal dam is located around 25 kilometres from Gokak. 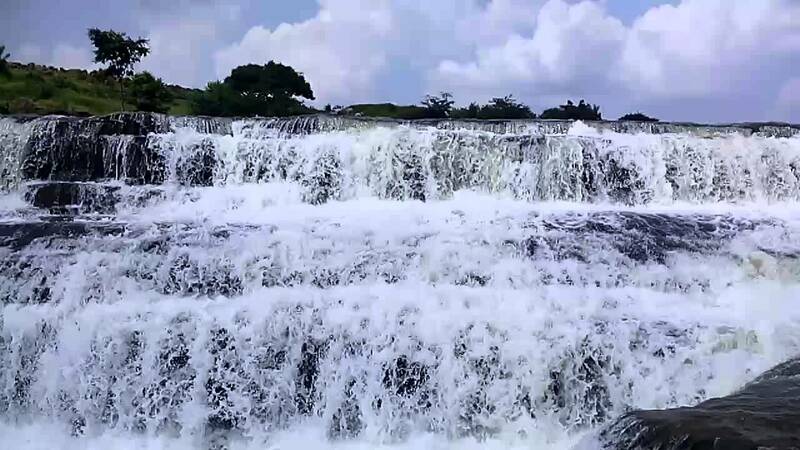 It is a water reservoir and a renowned tourist spot as well. Every year, a large number of migratory birds usually flock the water reservoir and it is therefore a well renowned bird watching spot. Besides these spots, there is a Dhupdal dam, which is located around 18 kilometres from Gokak, is another major tourist destination of Gokak. It is renowned for its lush green gardens and is a famous fishing spot as well.